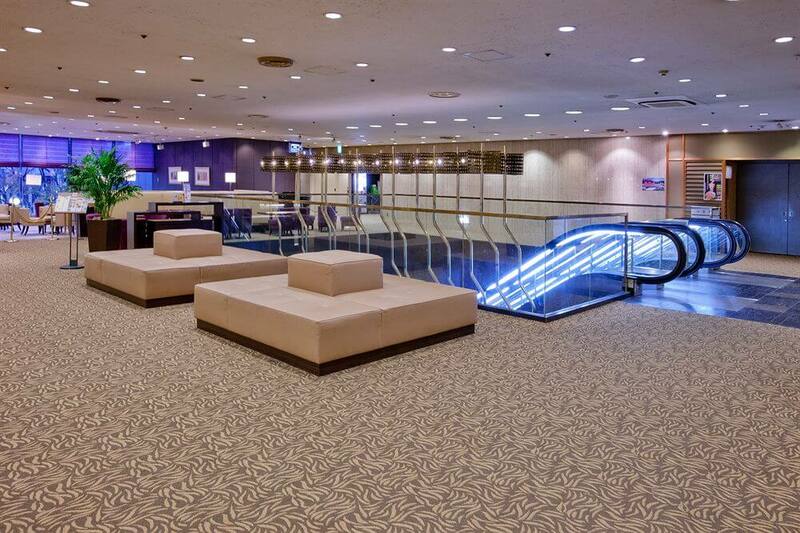 At the front of the JR Hakata Station Shinkansen Exit, the hotel is convenient for business and sightseeing. The area is considered to be Kyushu's number one shopping and food location. 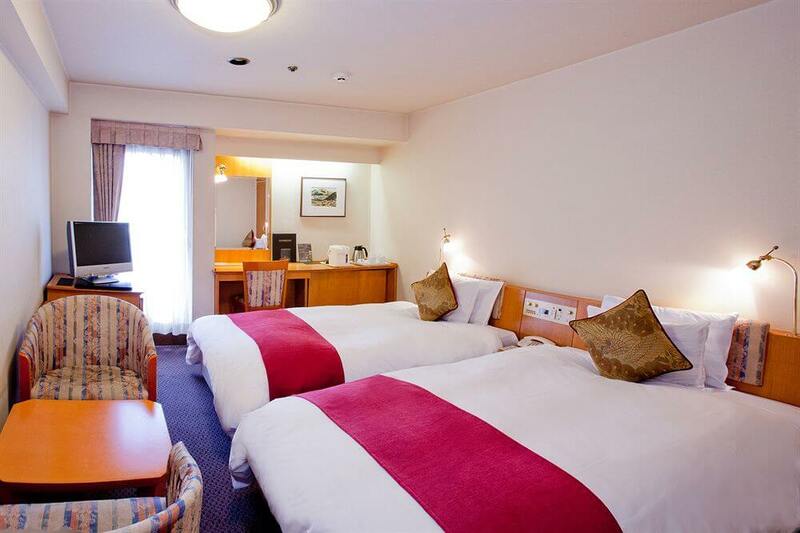 All the rooms have high-speed LAN and WI-FI Internet. 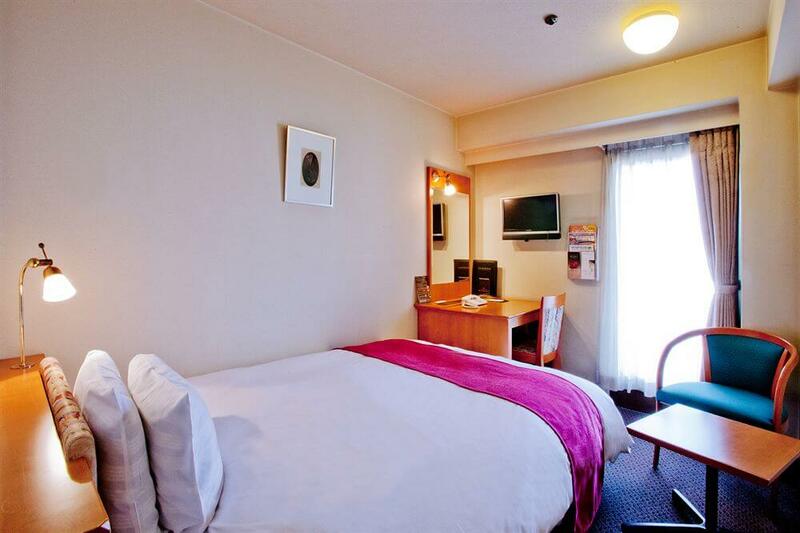 This hotel is located in Fukuoka (Hakata), close to Jotenji Temple, Tochoji Temple, and Hakata Machiya Folk Museum. Also nearby are Kushida Shrine and Fukuoka Asian Art Museum. 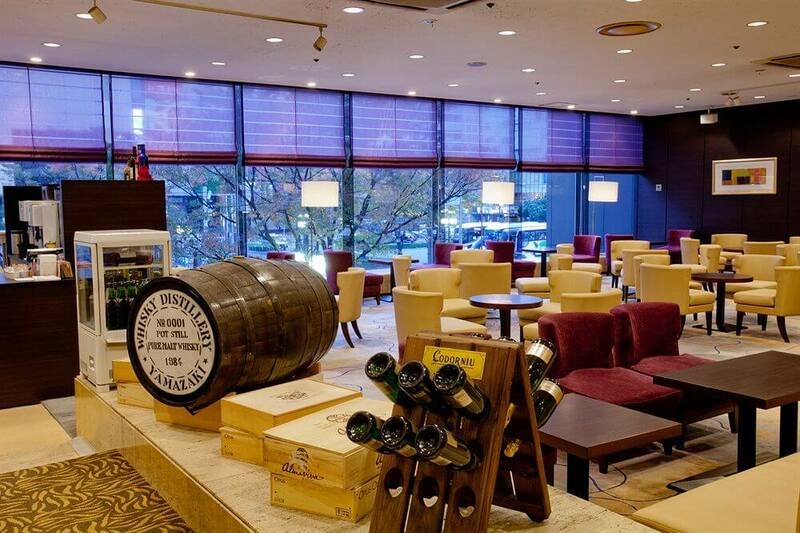 In addition to 2 restaurants, Hakata Miyako Hotel features a bar/lounge. 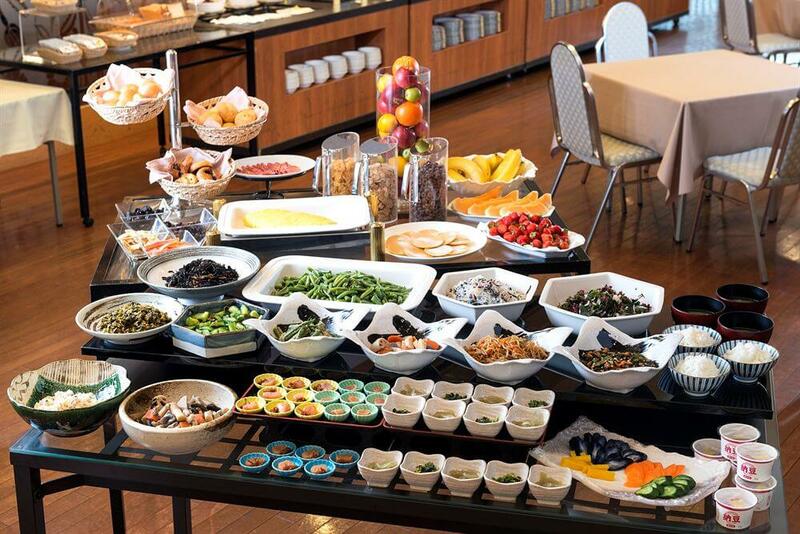 Other amenities include a coffee shop/café and complimentary wireless Internet access. LCD televisions come with digital channels. 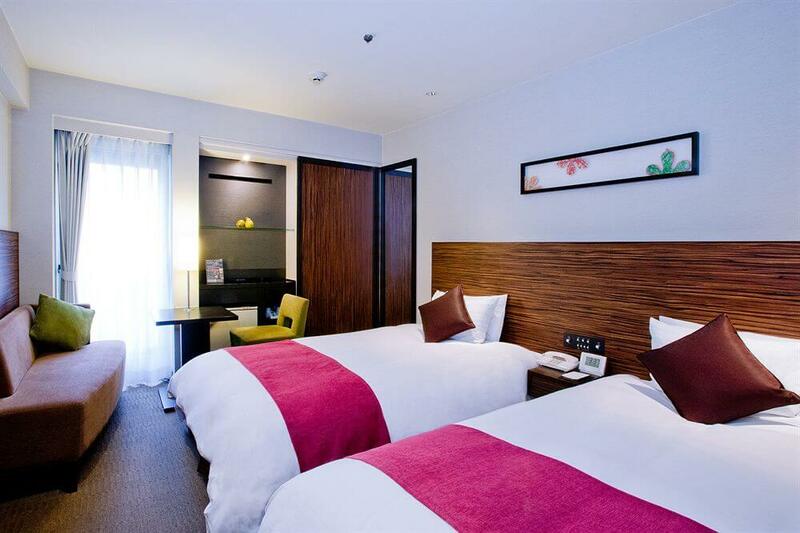 Guestrooms also feature complimentary wireless Internet access, complimentary high-speed (wired) Internet access, and refrigerators.